"Doctors and receptionists are super nice, they call you back in a timely fashion." "Dr. Buna and his team were available after hours...to help my mom get the best care." "Dr. Buna went above and beyond...remained until I awoke from the anesthesia." "Dr Buna is wonderful. He has great manners and never seems to be in a rush. Great doc!" 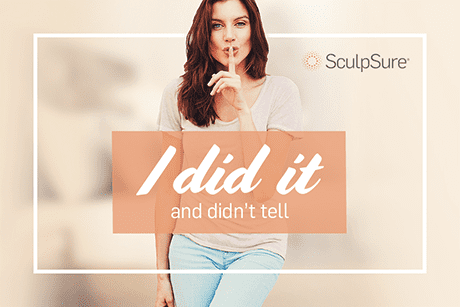 Dr. Buna specializes in a new technique of non- surgical fat reduction using the SCULPSURE laser device.